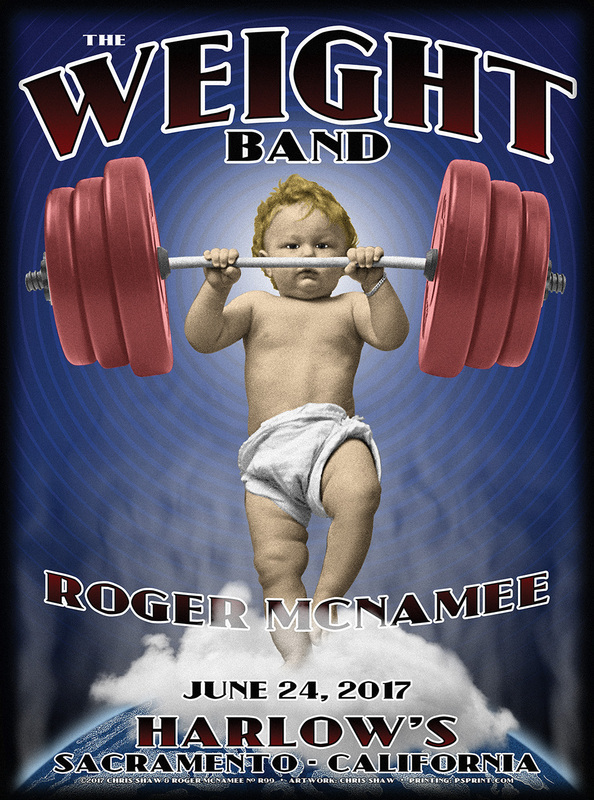 Notes: The broadcast included the full set by The Weight Band. 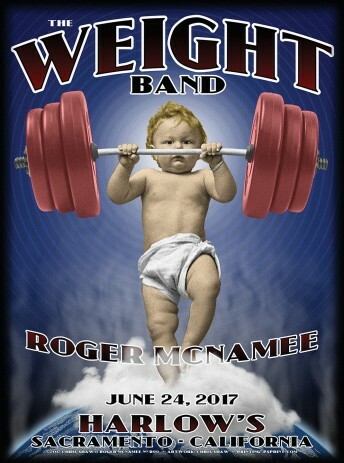 The Weight Rocks!!! Shout out to Albert Rogers on Bass. Looks like him anyway!!! LOLOL He's one of the best! !